Welcome to Howland Community Church. 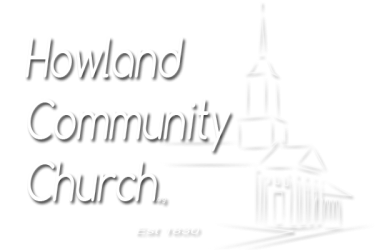 We have been serving God and our community at Howland Corners for nearly two centuries. We are affiliated with the Christian Church (Disciples of Christ), the United Church of Christ, and the International Council of Community Churches. We take very seriously Jesus’ challenge to serve the “least of these among us” and do that through a variety of programs that feed the hungry. We open our building to the community for programs such as scouting, Alcoholics Anonymous and Narcotics Anonymous. We have an excellent Preschool which has been preparing young people for school since 1969. 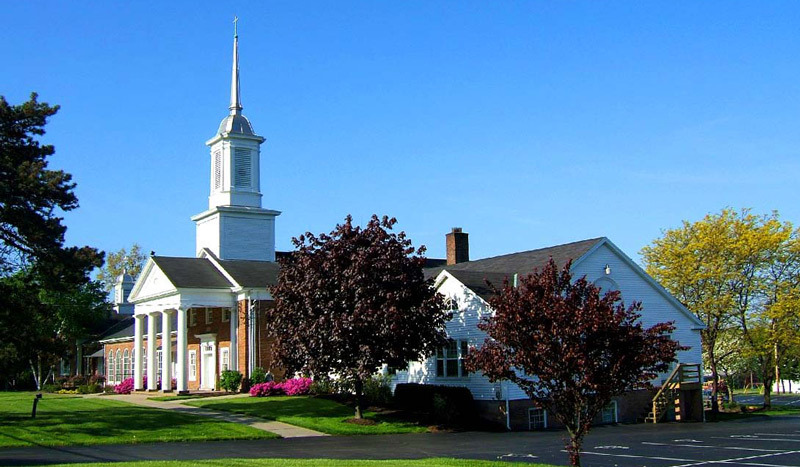 We worship on Sunday morning’s at 10 a.m. with our Sunday school program running at the same time. Our worship is traditional with a music program which offers a wide variety of musical styles. We come to the Lord’s Table every week and all are welcome at the table. We invite you to come and worship with us. Copyright © 2018 Howland Community Church.